Make sure all your purchases are done via Amazon Smile to double benefit the RHHR Huskies! Take Me To The Wishlist! RHHR is now a BOGO Buddy! 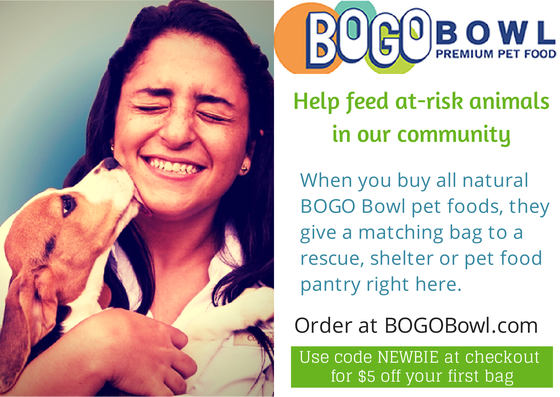 BOGO Bowl offers nutritious, super-premium dog and cat food available for purchase at BOGOBowl.com. There are 9 dog food formulas and 3 cats food varieties - all delivered right to your door. When you buy a bag, you can tell them to give the second bag to us! BOGO – it’s Buy one! Give one! First time buyers get $5 off with the coupon code "RAVEN". 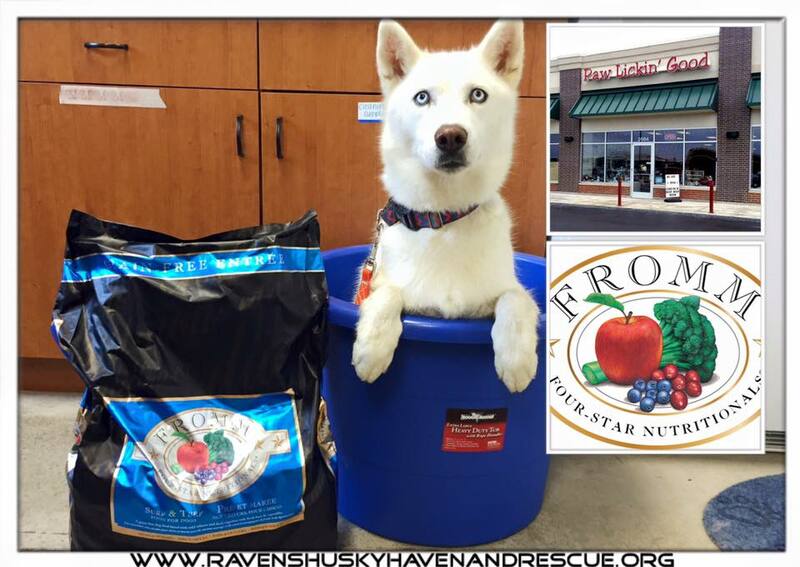 Help the huskies here with each bowl of food that you feed your own!